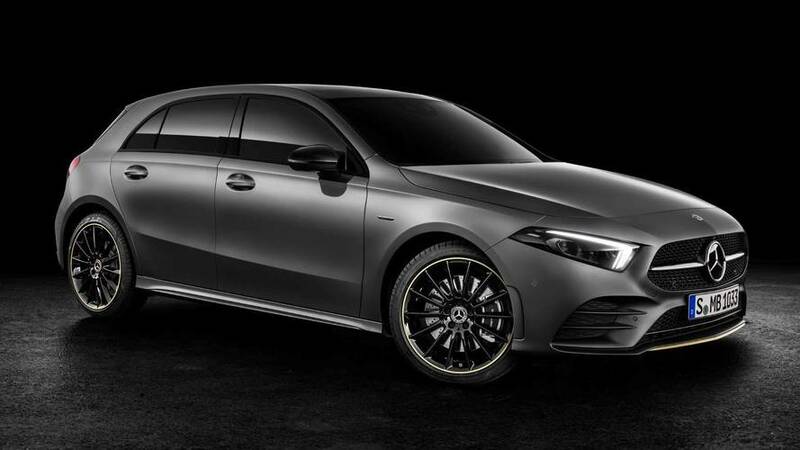 Mercedes-AMG is out for S3 blood, and just like Audi is doing, it’ll sell the new A35 in both five-door hatchback and four-door sedan flavors. The former will be a Euro-only affair whereas the later (pictured at the end) has been confirmed for the U.S. where it will go up against the Audi S3 Sedan. Seen above is the hatch body style going all out during final testing at the Nürburgring prior to its world reveal at the Paris Motor Show in October. It’s not going to look significantly more aggressive than the A250 AMG Line, but you’ll immediately be able to tell it’s something more exciting thanks to the generously sized pair of round exhaust tips. Bigger wheels with chunkier brakes will also be spicy AMG ingredients, as will be the stiffer suspension setup reducing the ground clearance for increased stiffness. 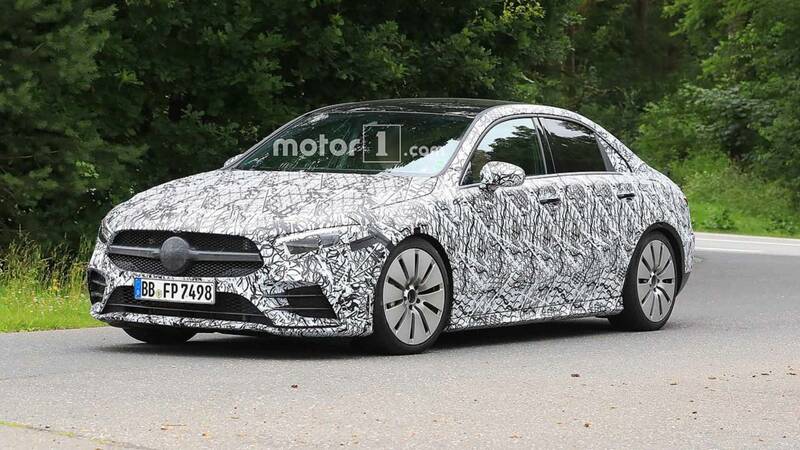 As far as the engine is concerned, AMG head honcho Tobias Moers revealed a while back the A35 will have “around 300 horsepower.” If a report published by Auto Bild last month is any indication, the car will pack substantially more punch, with the German magazine saying something about the hot hatch getting 335 horsepower and 430 Newton-meters (317 pound-feet) of torque. If these numbers will pan out, the A35 will be considerably more powerful than the current S3, which offers 292 hp and 380 Nm (280 lb-ft). It’s worth mentioning Audi is prepping the next-generation model - as seen in spy shots from earlier this month – and we won’t be too surprised if it will up the power ante. A standard 4Matic all-wheel-drive system is a given, as is the seven-speed, dual-clutch automatic transmission. The already confirmed A45 and A45 S will easily hit the 400-hp mark to become proper hyper hatches, but we will have to wait for these two until at least next year. Meanwhile, we are only several weeks away from the highly anticipated premiere of the A35. We’re expecting to see it online a few days or even a couple of weeks before its Paris launch.